Hurrah! It’s World Book Day and we all know what that means…. 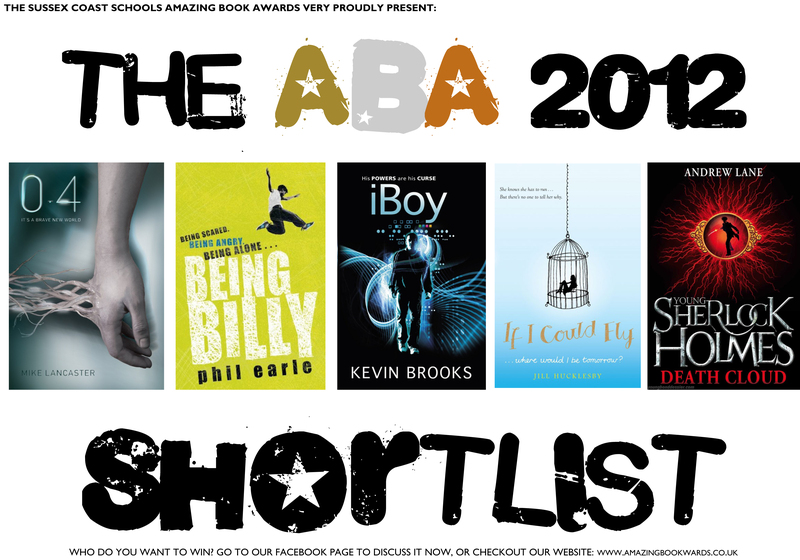 The ABA Committee are VERY proud to announce the 2012 Shortlist. And what a list it is!! Thank you so much for you votes. You now have until the 18th June to read all five books, complete the passports and vote for your bronze, silver and gold winners. Don’t for get to check out the resources pages where we will be adding bits and bobs daily. ON YOUR MARKS … GET SET … GO READ!!!! !